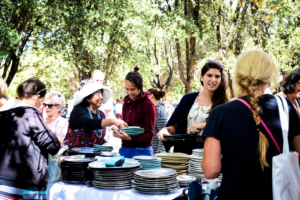 Potters Market at Rondebosch Park is the biggest gathering of potters in the Western Cape, featuring over 100 potters, ceramicists and sculptors. The next market will be held on 18 November 2017. 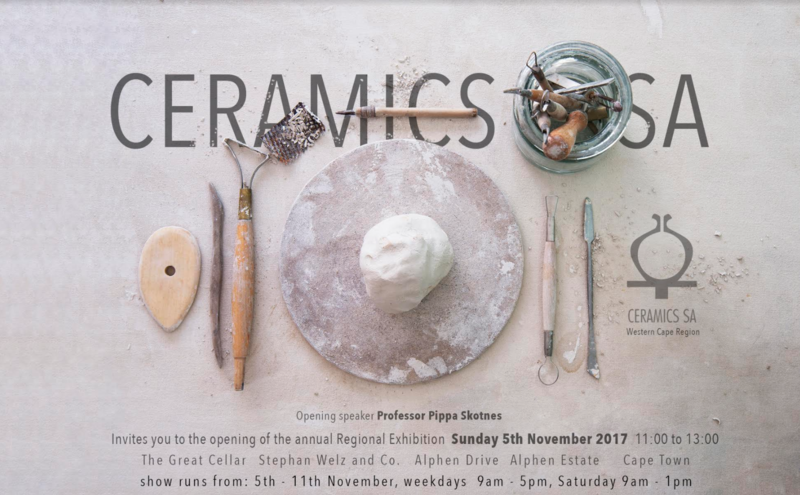 Hosted by Ceramics Southern Africa – Western Cape, this dazzling display of exquisite ceramic art will be open from 8 am to 2 pm. 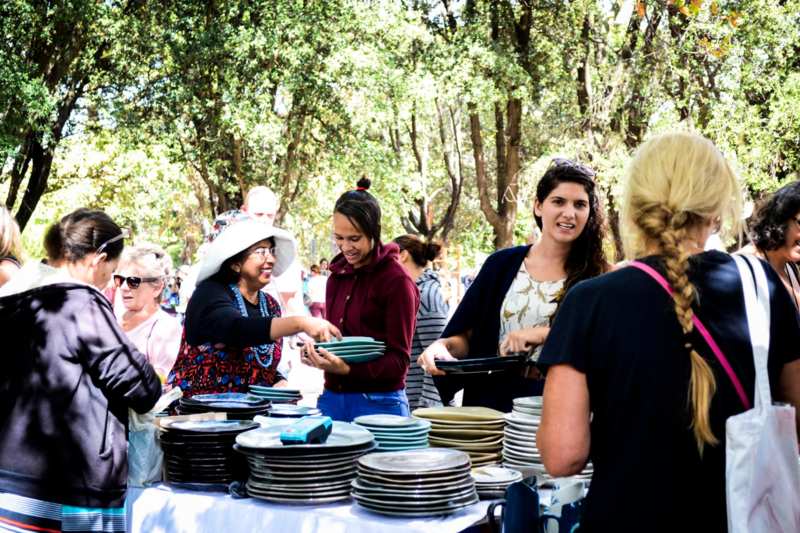 Apart from giving us an excuse to enjoy some alfresco retail therapy, what we love about the Potters Market is that you’re buying directly from source, which means that you don’t pay inflated retail prices. Food and refreshment stalls are dotted around the park, and pooches are welcome. We suggest getting there early to avoid the crowds. David Walters and his daughter Sarah Walters’ hand-thrown bowls, tea pots, mugs and jugs. Alessandro Pappada’s eclectic collection of functional and fantasy. John Wilhelm’s classic oven-to-tableware handmade pottery featuring his iconic stamps.